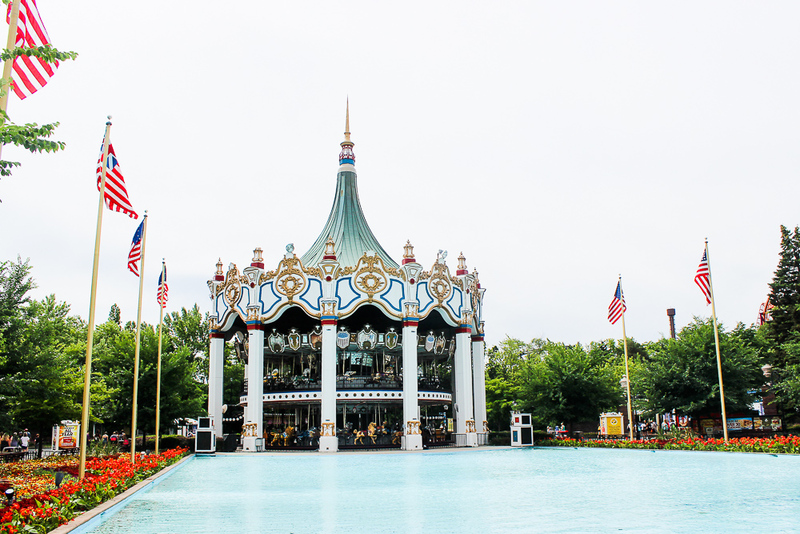 While up in the Chicago area for a visit with my parents Bond, my mother and I took half a day to head up to Gurnee to see what's new at Six Flags Great America for 2017. 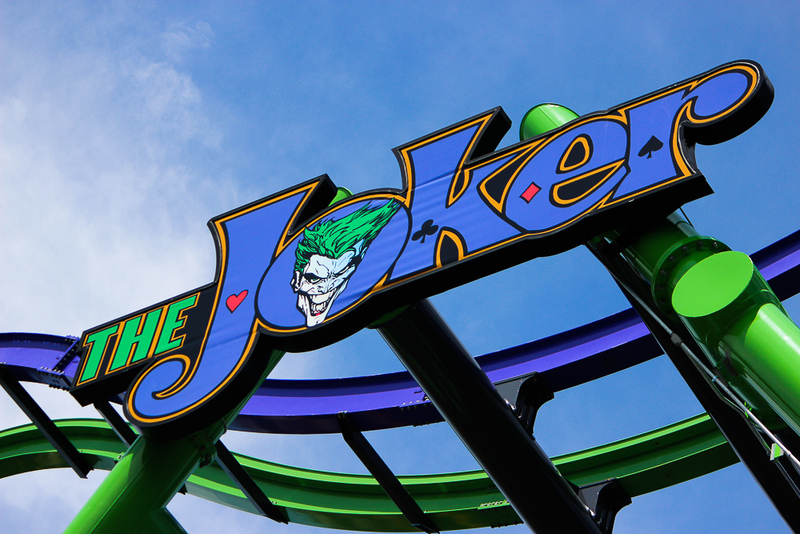 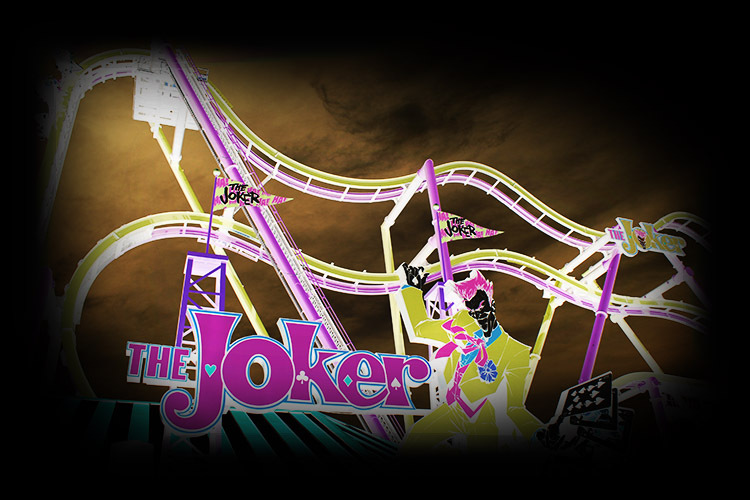 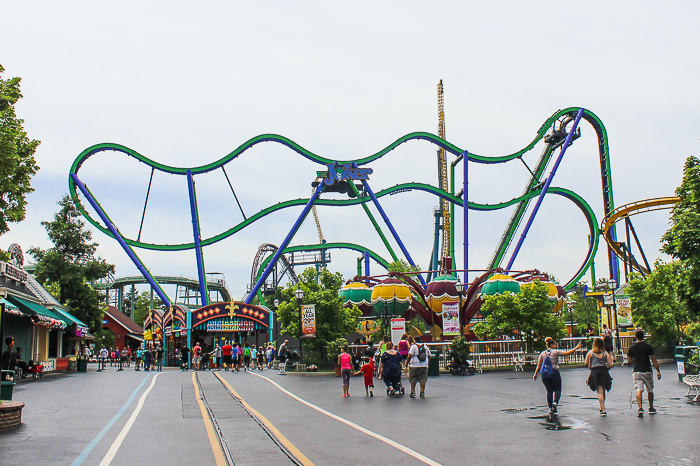 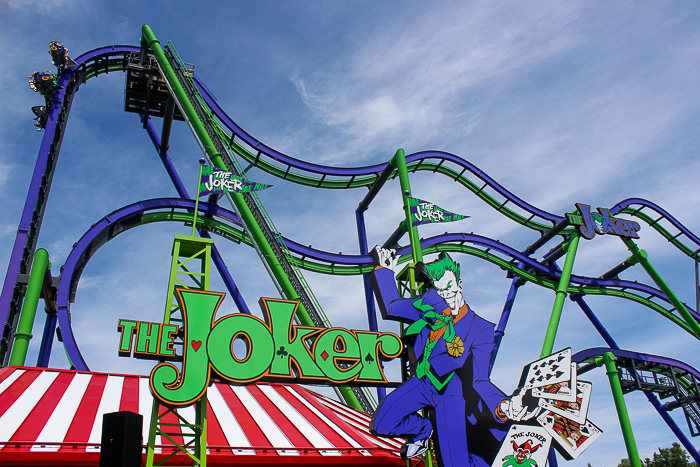 The Joker is a 4D free fly coaster from S&S Sansei. 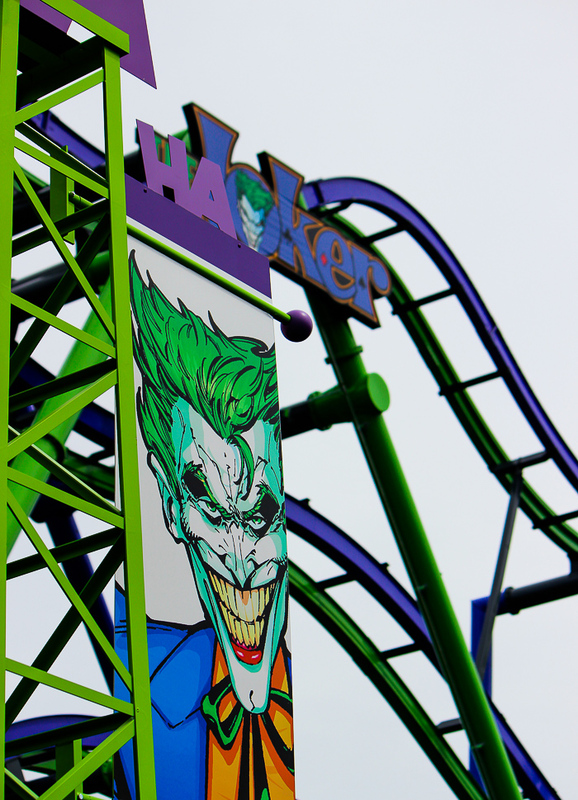 The Joker theme works perfectly for this ride as the 4D free fly certainly takes your normal coaster and twists it around in the most insane manner possible as only a ride named after the "Clown Prince of Crime" could do.